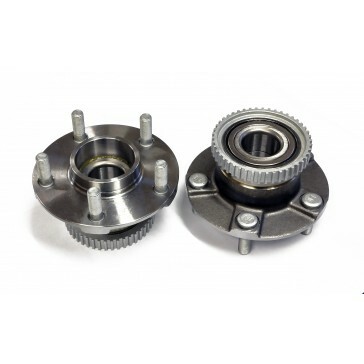 These Outlaw Products front wheel bearings are for the Nissan S14, S14a or S15 which are the 5 stud ABS model. 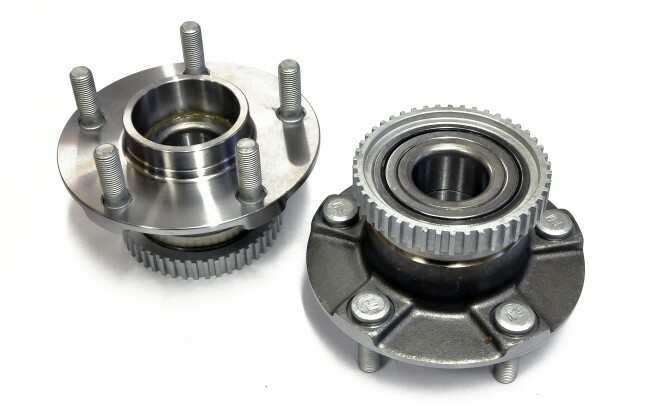 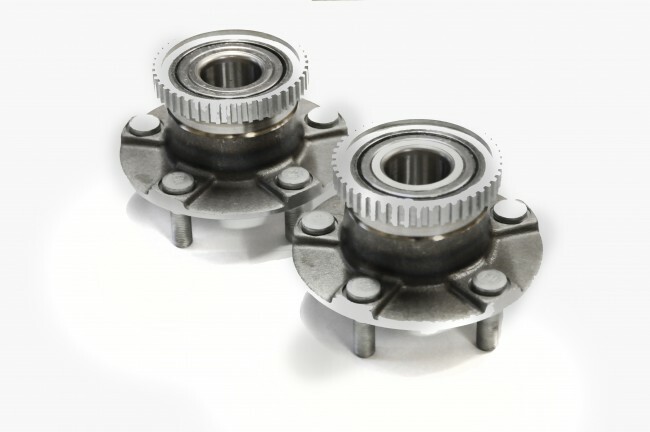 Comes with brand new OEM bearings, hub, and studs for unmatched quality as shown in the photos. 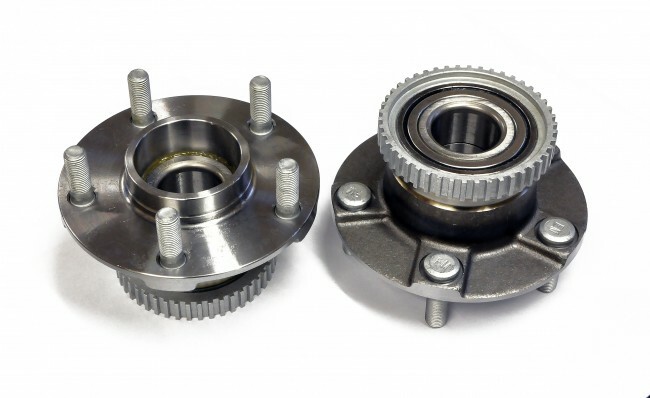 The stud pattern is typical Nissan 5x114.3mm. 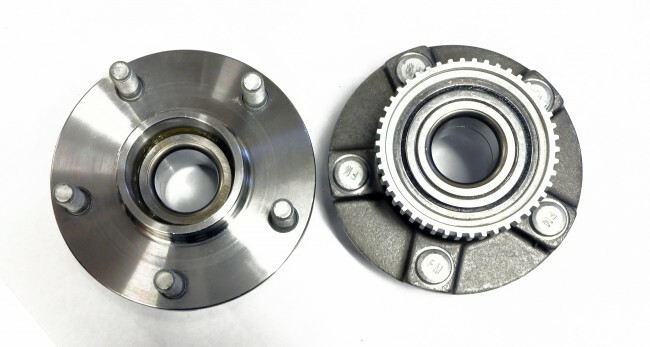 These bearings are sold individually.